Each year, the Krishnamurti Foundation Trust releases new videos and audios containing previously unpublished talks and discussions; it assists with the translation of this material into more than 30 languages; it visits book fairs throughout the world to meet publishers and arrange for Krishnamurti titles to be printed; and it continues its programme of preservation and dissemination of the teachings with state-of-the-art archives and a growing online presence. A main objective is to make Krishnamurti’s teachings available to the world for free. This necessitates the reliance on donations and legacies, as many of the foundation’s activities are not generating any charitable income. 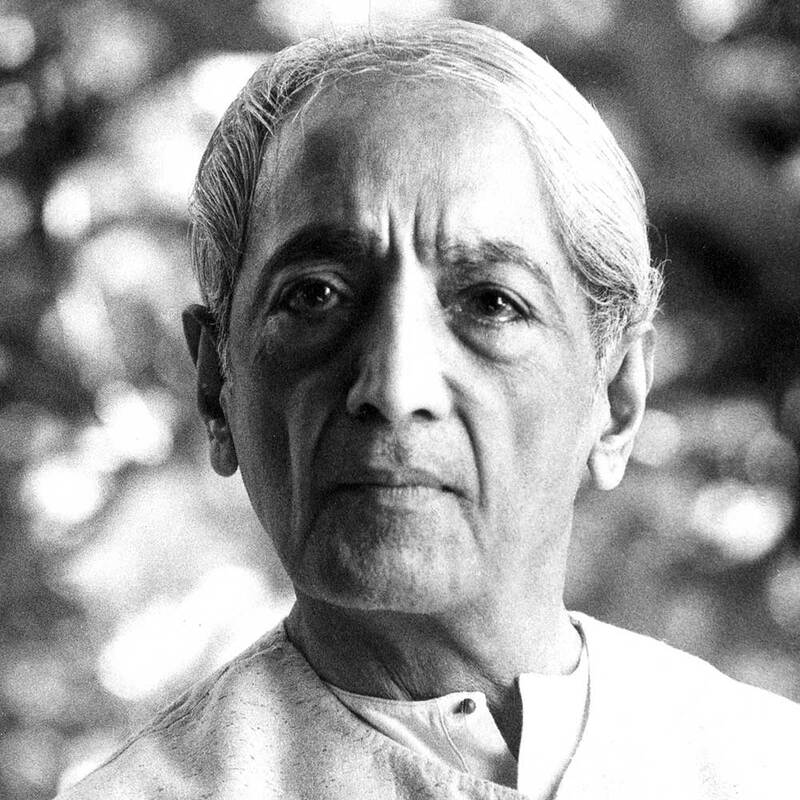 We feel strongly that Krishnamurti’s teachings are increasingly relevant to the various challenges faced by individuals, society and humanity. No matter where you live, you can support us in this important work by making a donation below, however small, or with a legacy (using the Contact page). We accept donations from anywhere in the world. If you would like to make a recurring donation, please consider becoming a Friend of Brockwood Park.